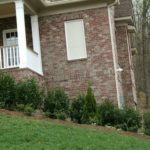 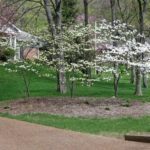 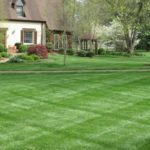 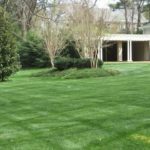 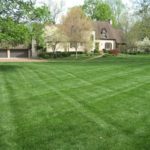 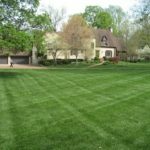 Turf Care | Let It Grow! Where The Grass Really IS Greener On The Other Side! 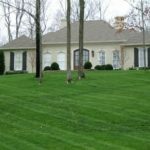 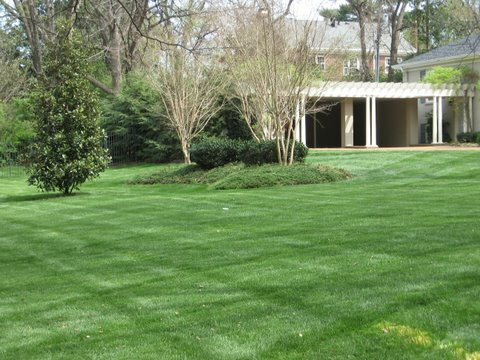 Our turf management program consists of six annual fertilizer / weed control applications as well as annual aeration and overseeding*. 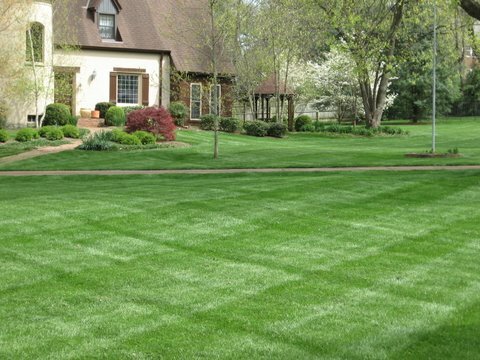 February – March: Pre-emergent herbicide for Crab Grass; Post-emergent herbicide for broadleaf weed control and a slow-release fertilizer. 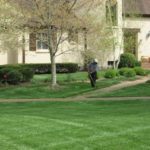 April – May: Pre-emergent herbicide for Crab Grass; Post-emergent herbicide for broadleaf weed control and a slow-release fertilizer. 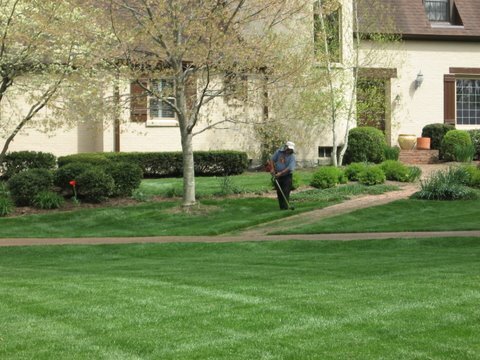 May – June: Spot-spray herbicide for Nutsedge, annual and prennial broadleaf weeds and fertilizer. 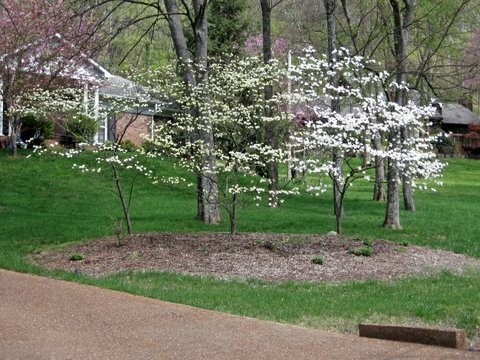 August – September: Post-emergent herbicide for broadleaf weed control and fertilization. 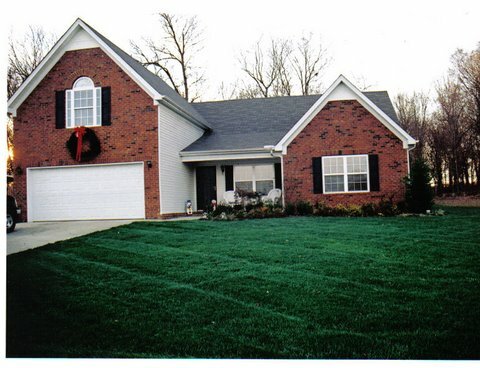 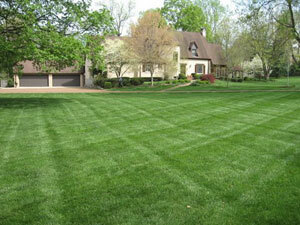 October – November: Starter fertilizer for overseeding or slow-release fertilizer for established lawns. 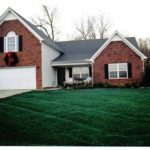 November – December: Herbicide application for winter weeds and heavy slow-release fertilizer. 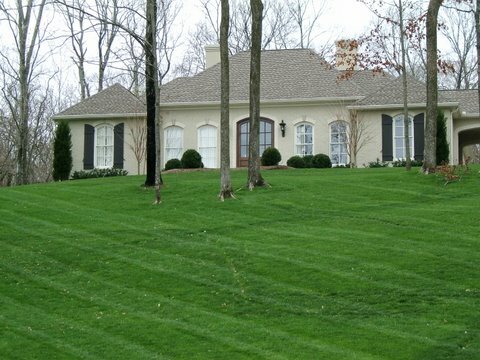 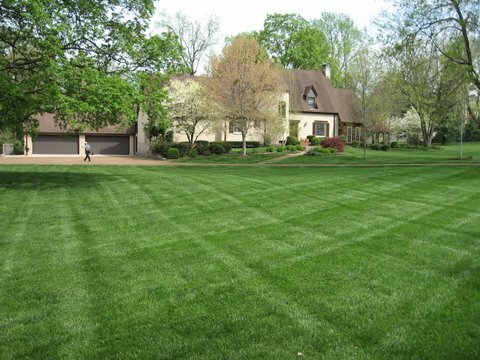 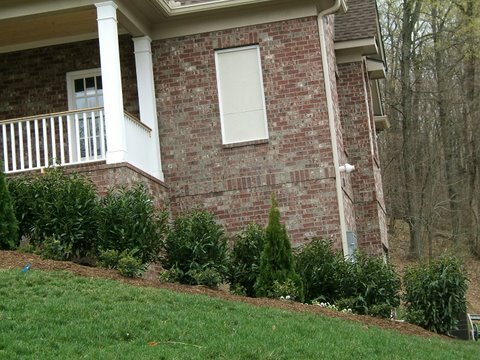 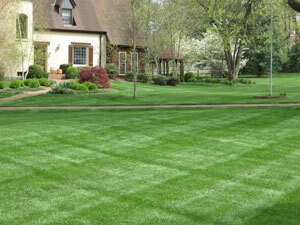 * Aeration and overseeding occur during the months of October and November each year.